Ireland is mostly known for potatoes and Guinness so when I visited Dublin recently I was excited to take a food walking tour and taste some of their other great foods. 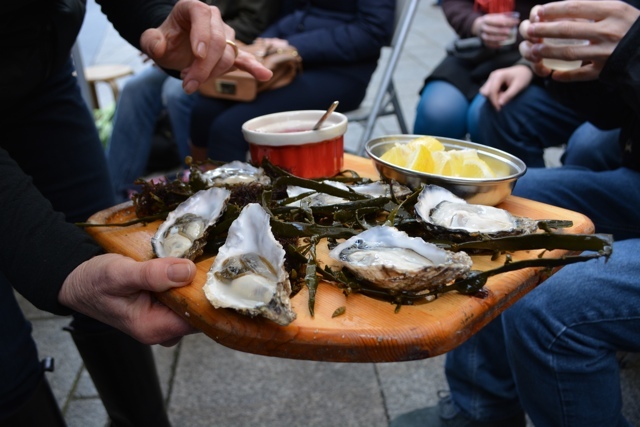 I went on the “Dublin Tasting Trail” tour with Fabulous Food Trails who offer several food and walking tours in cities around Ireland. Our small group of 12-14 people met on a main street in the city, conveniently just around the corner from my hotel. We were each given napkins and a bottle of water and were off to our first tasting at the Sheridans Cheesemongers just off of the popular pedestrian only street Grafton Street. Walking in the door we were hit in the face with a overwhelmingly strong smell of the many different cheeses covering every inch of the small shop. 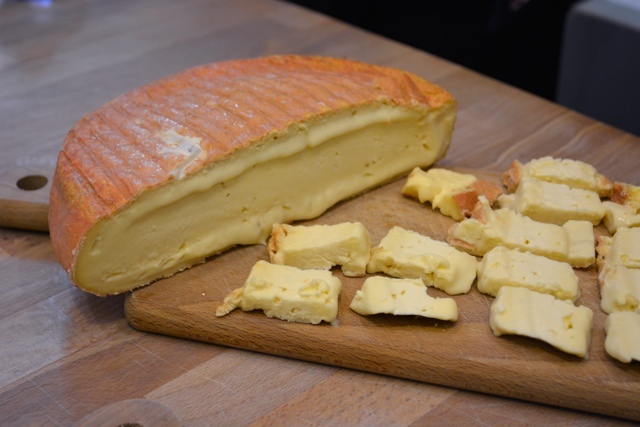 We squeezed into the back, learned a bit about Irish cheese and got to taste some of their very best. From there we learned a bit about the city’s history and some facts like St Patrick’s Day weekend (when I was there) is typically potato planting weekend at the beginning of the growing season in the country. I also learned that before the famine over 50% of the population were dependant on the potato as a staple food, partly why the famine was so disasterous. Next we learned some more history as we stepped into the Powerscourt Centre, now a small mall, it is home to cafes and boutique shops. Originally a Georgian house, it was said to be one of the finest mansions in the city. 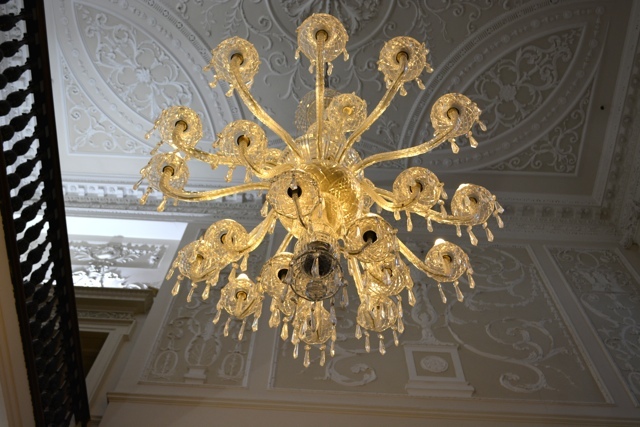 An original chandelier still hangs in the now converted mansion. 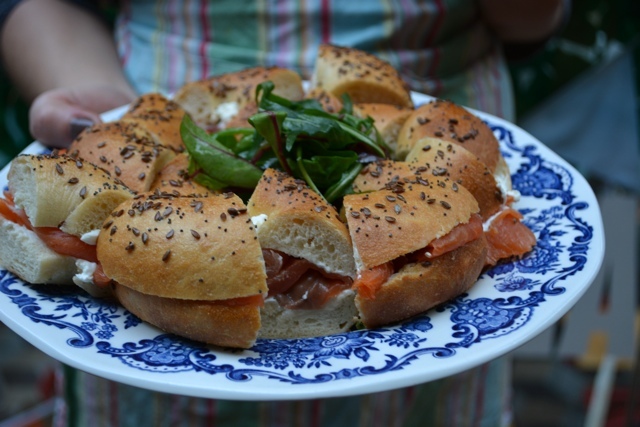 While in Powerscourt we got to sample these delicious freshly baked bagels with salmon and chive cream cheese. Yes they do taste as good as they look and maybe even a bit better. I won’t give away the whole tour however we covered a lot of ground on the two hour and a half hour tour. 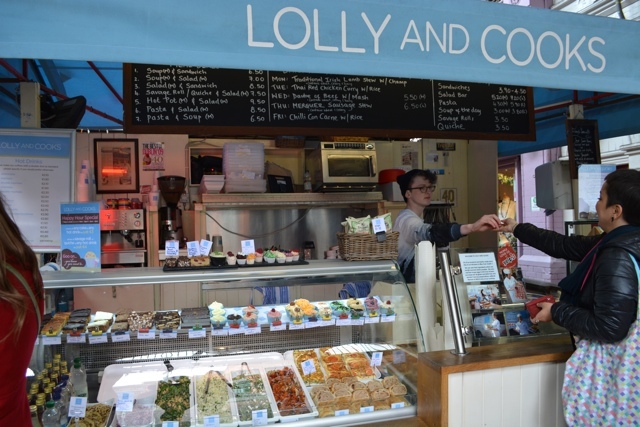 We also visited the George Street Arcade which had various shops, places to eat and flea market type stalls. 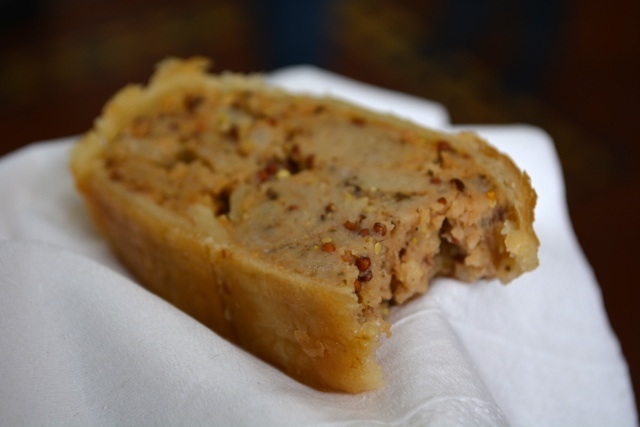 This is where we also got to try another Dublin treat called savage sausage roll. Sausage wrapped in a philo type pastry with mustard seeds and possibly chunks of onions and apples, we sampled just a taste and it was really quite good. 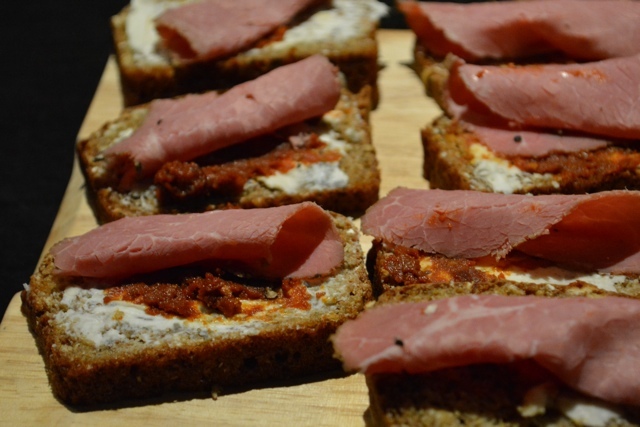 A sample of pastrami, gorgonzola, and tomato spread on brown soda bread at the Fallon and Burn grocery store. 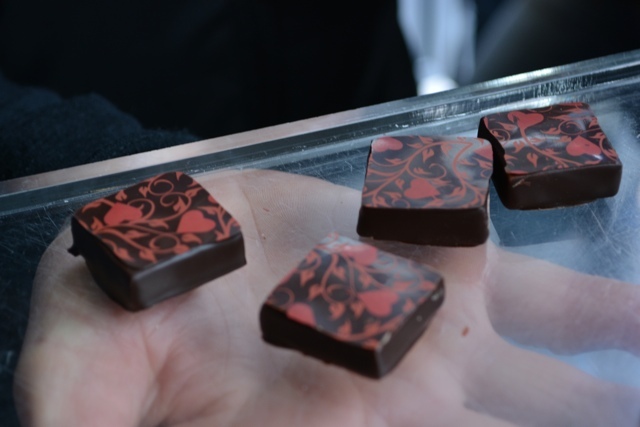 Some rose and raspberry ganache chocolate samples at Cocoa Atelier. 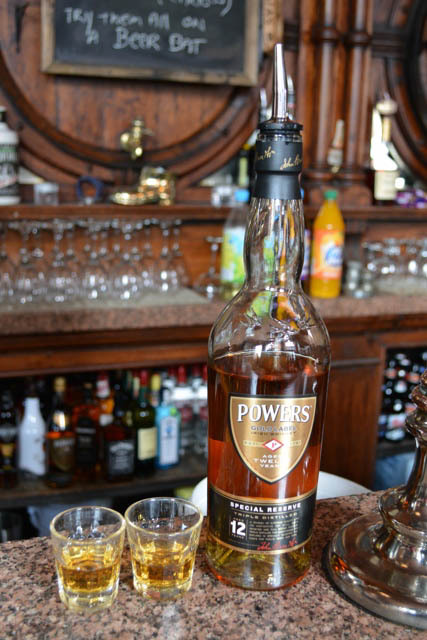 We also swung by the Swan Pub, 1 of 12 Victorian style pubs left in the city where we sampled some Powers Gold Label 12 year old Irish Whiskey. Our last stop of the tour was probably my favourite as we finished at in the Temple Bar market and I LOVE markets. 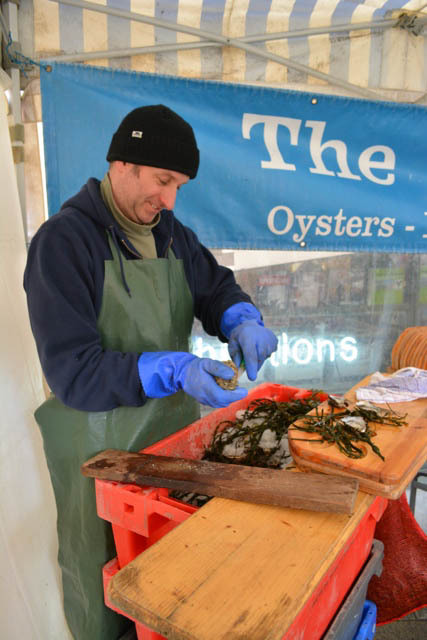 The last thing we got to eat was fresh oysters so fresh there was a guy literally shucking them in the corner of the tent in the courtyard of the market. I’m not a “huge” oyster fan because the texture kind of throws me off but I tried one and they were delicious. I squeezed on some lemon, added a small spoonful of pickled red onion balsamic. Washed down with a small glass of white wine it was pretty great. 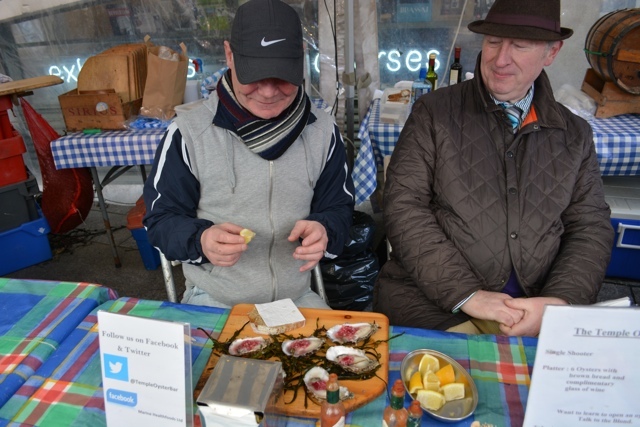 Also a good sign that the oysters are some of the best in town was the many locals enjoying the tasty molluscs as well. The presentation was awesome too. My guide Eveleen was friendly and very knowledgeable about the local food scene and everything Dublin. You could tell that she also really made an effort to get to know each person in the group. It really showed her passion for her job. If you happen to find yourself in Dublin soon, by all means DEFINITELY visit the Guinness Storehouse, have some potatoes at dinner but also do something like take a food tour and try some of the awesome food that is available in the city. Special thanks to Tourism Ireland for hosting me on this trip. As always all opinions and views expressed are my own. I love the sound of this tour. Definitely something I could enjoy. 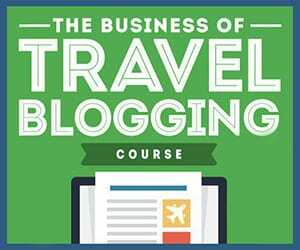 Will be adding this to my future Ireland travel plans. Such great places to visit and even though I am a Dubliner, I most definitely need to check out this tour!! haha It was nice and hot too! I wanted more but needed to save room! Food tours are the best – you get to eat, try local foods, and see a city, what’s not to love? This one in Dublin looks great. That all sounds pretty good! I had decent, but not great food, while in Dublin- I should have read this first. Oh man you definitely missed out. I have another post coming out soon too about an AMAZING restaurant that I ate there as well called “Fade Street Social. I had some really great food there.